Shifty Jelly, the developer behind Pocket Casts, is starting an Android open beta program for its popular multi-platform podcast listening app. 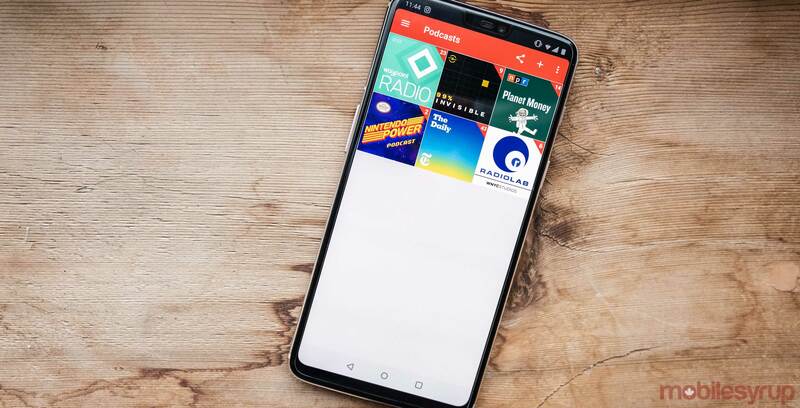 The program allows Android users to test Pocket Casts’ latest features ahead of their official release. That is, as long as they’re willing to put up with some intermittent bugs along the way. If you’re interested in signing up for the open beta, you can do so by visiting the Google Play Store. The announcement comes as Google moves into the podcast space with the launch of its own first-party podcast app, Google Podcasts. A U.S. public radio group lead by NPR and This American Life recently acquired both Pocket Casts and its developer.